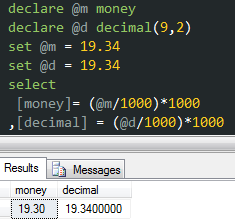 Today I’m going to give you another tip, but now focusing on Scalar Functions vs Table-Valued Functions. Many developers love to use Scalar Functions inside of SQL Server because it lets them easily reuse code, which is a common goal in object-oriented programming. Why would you ever write the same piece of logic more than once after all? But the problem with Scalar Functions is that the query optimizer performs row-by-row processing instead of set-based logic. Scalar Functions are known as “silent performance killer“, because even if we use some of the techniques in our benchmark toolkit, like looking at SET Statistics IO, and execution plans, we wouldn’t be able to see the row-by-row processing. 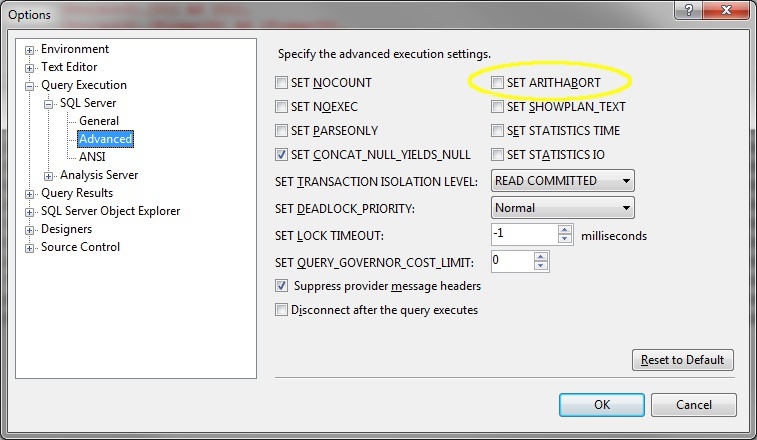 Here’s a query that uses the new function. It does nothing more than getting the max quantity sold for each product in the Production.Product table. If we look at the SET Statistics IO, you might think this is great query just because we only have 15 logical reads. But does that mean that we don’t have anything else to improve here? Keep in mind that this is just the Product’s table, and our function is referencing SalesOrderDetail. That is the reason why this is a “silent performance killer”. If we check the execution plan, there is only an Index Scan from Product’s table. Now, let’s create the Table-Valued Function, doing exactly the same thing on SalesOrderDetail. You will notice that there is a slight difference compared to the previous function GetMaxProductQty_Scalar. The other thing to notice is that our execution plan has changed, and now includes everything. We can see the index scan on SalesOrderDetail, so we still may have some opportunities for improvement. The main point here is that our silent performance killer is gone, and we don’t see the row-by-row processing anymore. So, if you have the opportunity to push that over to a Table Function, it will allow you to use set-based logic, which gives you much faster execution times.